Baking soda is one of the most popular but the least expensive ingredients in Americans’ pantry. Not only is it used in culinary but it also makes a great solution for house cleaning. Having such a plenty of uses, but not many people are aware of the health benefits of baking soda. 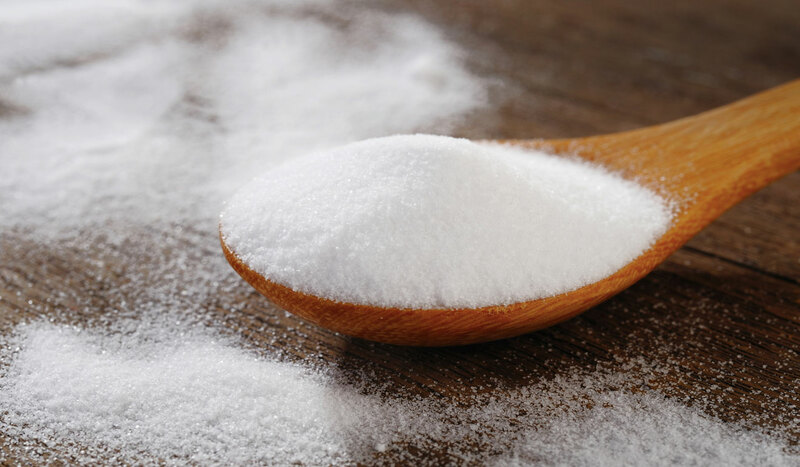 Baking soda, scientifically called sodium bicarbonate, was first used as leaven in making bread, cake and any kind of foods that need to rise. When it is mixed with an acid, there will be a reaction of baking soda making bubbles and releasing carbon dioxide gas. The dough will automatically rise. Besides, this ingredient is also known as nahcolite, which is baking soda’s natural form. People started to use it thousands of years ago in many places for several purposes such as for beauty, health and hygiene. 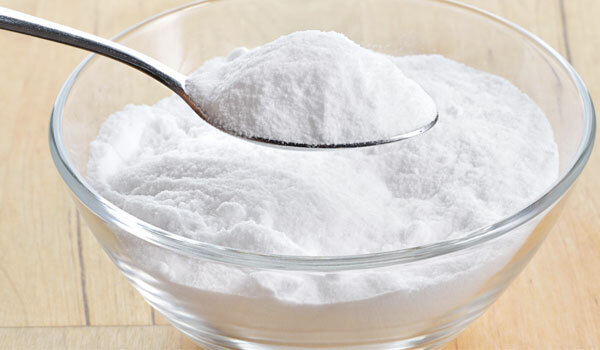 Here are 11 health benefits you can get from baking soda. Body odor is an unpleasant smell rising from human body when there is a reaction between an overactive sweet gland and bacteria. This is very annoying and embarrassing problem when you come to a crowd, thus many people resort to chemical deodorants. However, according to some recent studies, the parabens and aluminum found in those deodorants hold a potential risk of cancer and other health diseases. It would be a better idea to use natural deodorant of baking soda instead of chemical products to protect yourself. Simply make a firm paste of baking soda with water to brush or apply to affected areas such as the armpit to quickly get rid of the smell. For further detail, you can read Home Remedies for Body Odor. 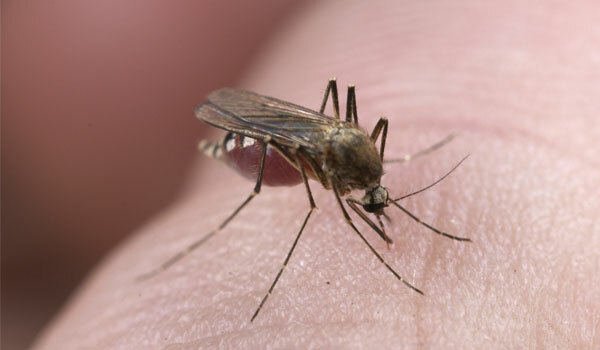 Another use of baking soda is a natural remedy for insect bites and other skin irritation. By applying the paste of baking soda and water, you will soon ease the skin areas of irritation and itching. This ingredient functions effectively as other medicines for skin without any side effects. One of the most efficient effects of baking soda that a lot of people have believed and used it for is to relieve heartburn and indigestion. 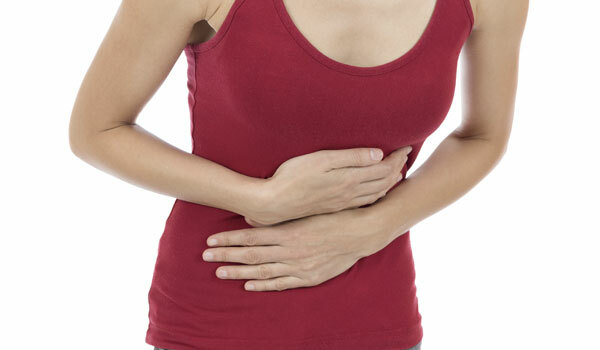 By neutralizing the acid in stomach, it promptly eliminates symptoms of heartburn and indigestion. To completely get rid of fungus in toenail, make use of baking soda to fight against the condition. Additionally, the ingredient also acts to exfoliate and eliminate the unpleasant smell in your feet. To apply the remedy, you only need to add baking soda along with 3% hydrogen peroxide and Epsom salt in the ratio of 2:1:2 into a bowl of warm water. Use the liquid to dip your infected toenail for some minutes then rinse off again with after. Do this daily for at least 2 week to see the improvement. To learn other effective remedies for this disease, read more Home Remedies for Toenail Fungus. As mentioned above, baking soda can be used as an exfoliator for your skin not only for foot but also for the face and body. This ingredient effectively and gently removes dead cells, leaving you a bright and healthy skin. 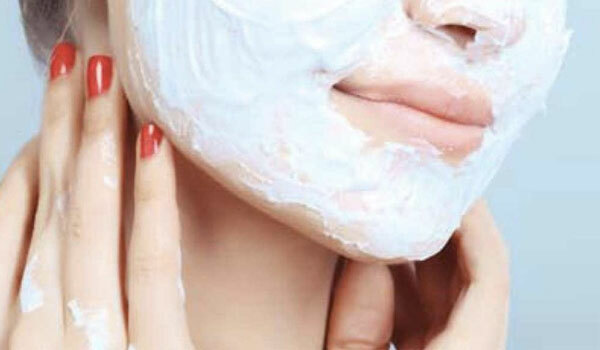 Simply combine baking soda and water in the ratio of 3:1 to make a firm paste and use it as usual exfoliators. The most popular use of baking soda is as a cleaning agent. It can be mixed with apple cider vinegar to make a wonderful bath of soaking. Also, this wonderful ingredient is often used as hand cleanser to wash away the dirt and odors. 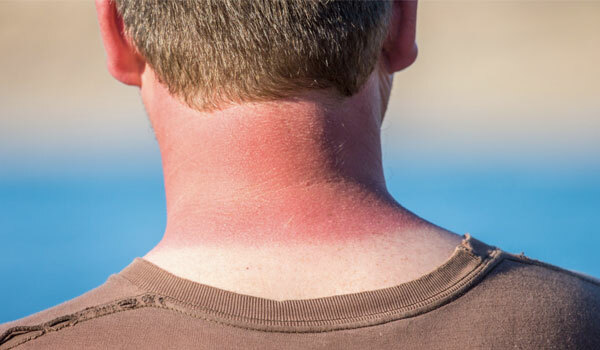 To sooth the irritated skin caused by sunburn, soak in the tub of lukewarm water and ½ cup of baking soda. Do not use water to rinse off or towel to dry the affected areas so that your body can absorb the excess baking soda. This way not only sooths the sunburn areas but also boosts the healing process of skin. 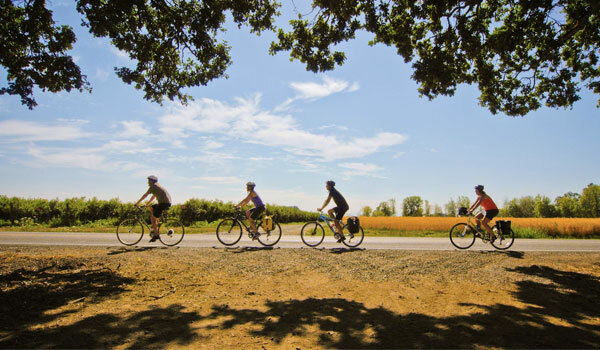 The sodium bicarbonate in baking soda acts effectively to raise the pH level in the blood and inhibit the acidity production in muscles during physical performance such as running and swimming. This explains for the fact that many athletes especially runners and swimmers take baking soda capsules before performance to enhance the strength and endurance. It has been confirmed that baking soda has the ability to clean your teeth as well as eliminate bad breath. Not only that, the risk of developing tooth decay is also considerably reduced thanks to the antibacterial properties in baking soda. 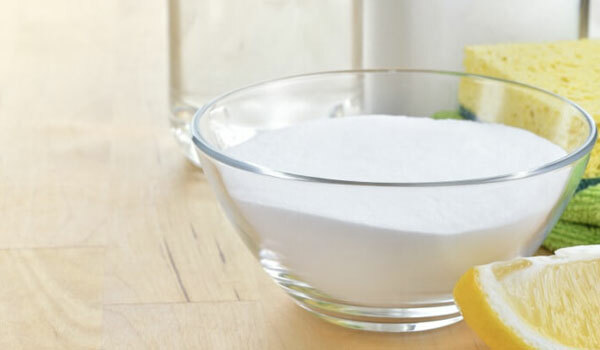 Use a blender to mix baking soda with sea salt in the ratio of 6:1 then put it in a container. 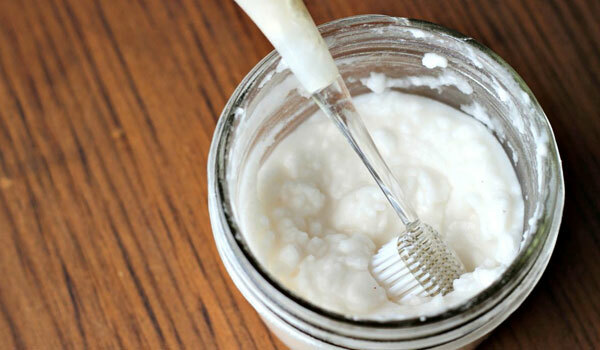 For each time of using, rub a small amount of this mixture on your teeth gum with your fingertips. Leave it there for at least 10-15 minutes then rinse off again with water. 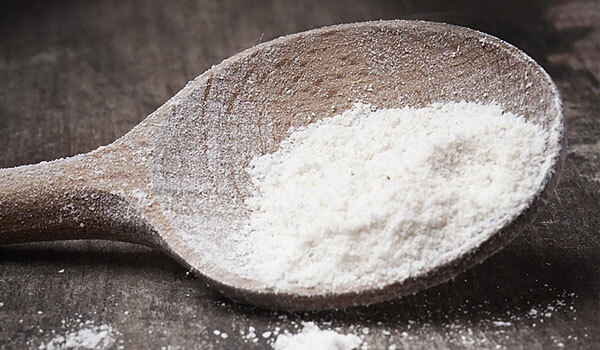 To whiten your teeth, mix baking soda with crushed strawberry to make a paste then apply it onto your teeth. After that, brush your teeth as usual and rinse off. Do not do this more than once a week due to the mild abrasive action of baking soda. Studies have shown that bicarbonate is a substance in the body that can buffer acids and balance pH levels. When there is a lack of this substance, the kidney might brake down, leading to a condition called metabolic acidosis. Those who got this condition often are accompanied with diabetes or hypertension. Fortunately, baking soda can be used as a source of this essential substance, enhancing the kidney function to prevent the diseases. Though it has not confirmed yet but there is a promising effect that baking soda can bring to human. It is the benefit of preventing and treating cancer. Studies have shown that a high level of bicarbonate in body can boost the pH of acidic tumor without doing harm to the blood pH and other healthy cells. This incredible substance in soda can enable tumors to inhibit metastasis without any side effects. It is reported that there have been more than one case of cancer that was successfully treated by using baking soda.